Photo: What do nurses earn? 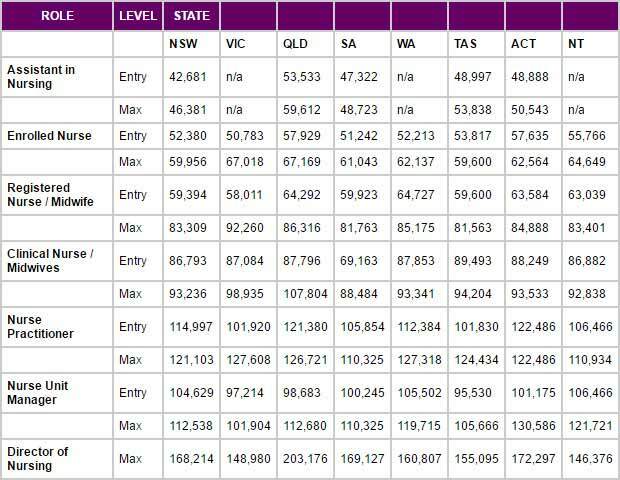 Registered Nurses (RN) in Australia earn an average salary of $65,000 per year. Nurse wages vary based on location, qualifications, experience and seniority. 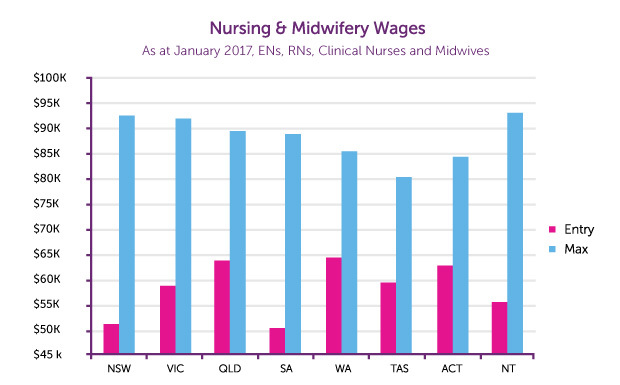 A range of resources are provided below to assist in determining the pay for nurses and midwives in Australia. The HealthTimes Wage Checker App below is an interactive app that allows nurses and midwives to check wages based on location, role, grade and experience. The wage checker app is currently only applicable to public sector nurses and midwives. 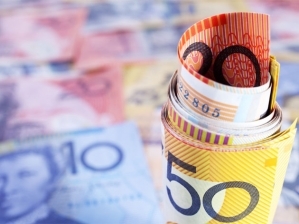 The wage checker app and the charts and tables below do not take into consideration factors such as working conditions, nurse to patient ratios, over-time allowances, salary packaging provisions, agency rates nor any other allowances. It is therefore important that nurses and midwives check with their Human Resources contact or relevant Australian Nursing & Midwifery Federation body for more specific information. What is a Clinical Nurse Specialist?